In short, the average electric guitar weight is anywhere from 6 pounds to 12 pounds. Now, this may sound like a huge range, but there are plenty of variables associated with the construction of a guitar. Since electric guitars come in all sorts of different shapes and sizes, the guitar weight tends to vary drastically. 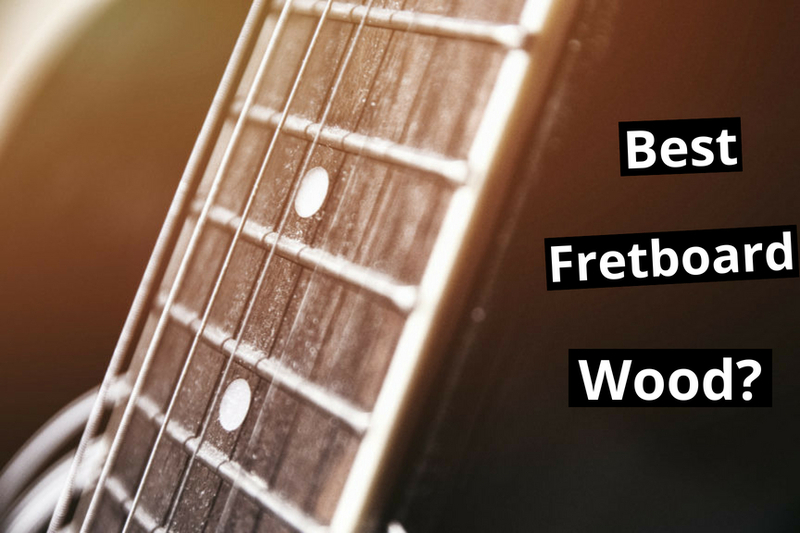 In this article, you’re going to learn all the different factors that contribute to the electric guitar weight, as well as how it affects the guitar in terms of sound and playability. I’ve also included a list of 7 examples of well-known guitars and their average weight so you can see what properties are associated with light and heavy electric guitars. After reading this article, you’ll have a better understanding of what contributes to the weight of an electric guitar. 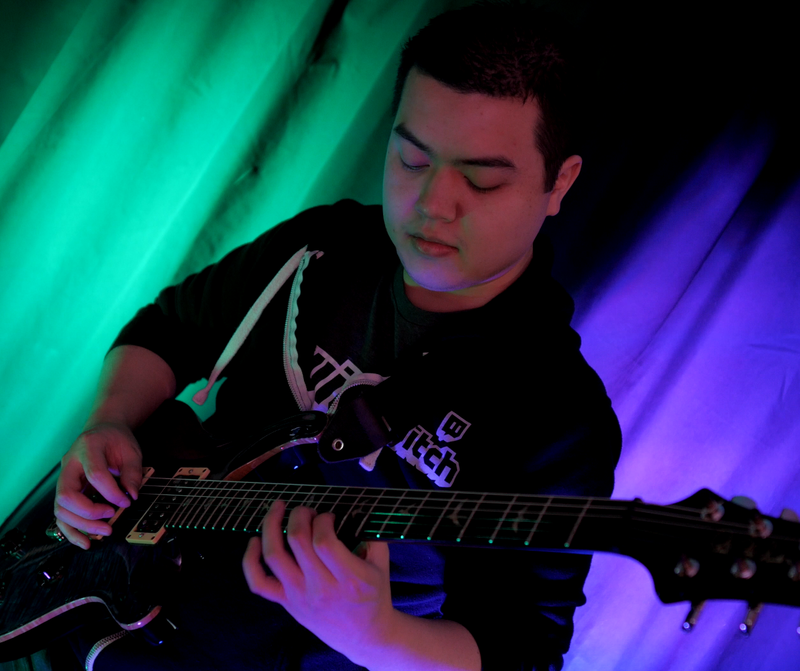 You’ll also be able to make an educated decision on whether a light or heavy guitar is better suited for your play style. What Factors Determine Electric Guitar Weight? Does Guitar Weight Affect Tone? As previously mentioned, there are hundreds of different factors that are involved in the construction of electric guitars. As a result, the weight of a guitar drastically varies. The most significant factor that determines the electric guitar weight is the type of wood that the guitar is made of. Certain woods are inherently heavier and denser than others. As a result, the type of wood that the guitar is primarily made of has the largest effect on the weight. Also, something to keep in mind is that electric guitars are typically made up of various different types of wood, rather than a single type of wood across the whole guitar. That being said, the largest part of the guitar is the body, so this is the largest factor that contributes to the weight of the guitar. There are hundreds of different factors that contribute to the tone of an electric guitar. These factors include the type of wood used for the body and guitar neck, hardware, guitar pickups, finish, and even shape. 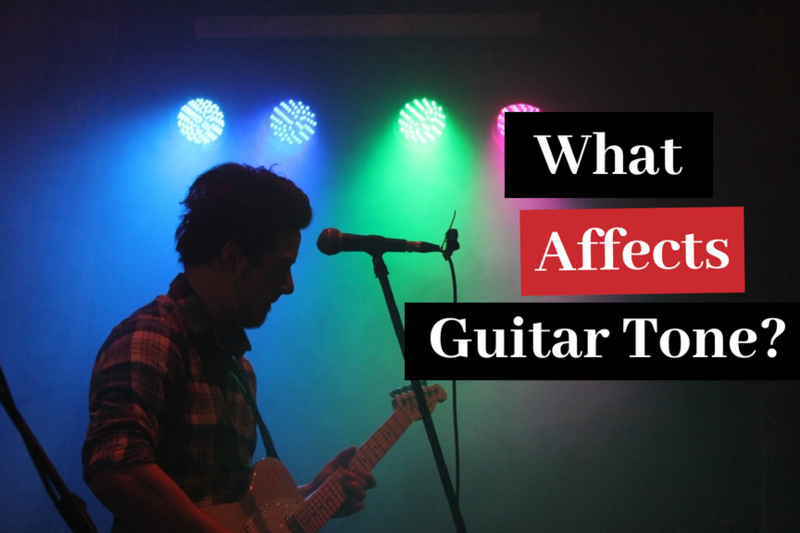 Some major factors that affect tone aren’t even directly related to the guitar itself. These include external sources, such as amplifiers, cabinets, effects pedals, cables. An electric guitar’s signature tone is a culmination of all these of these factors. The electric guitar weight is just one of those factors. There is a lot of debate among guitar players as to whether the guitar weight even makes a difference, or if the actual weight is just a result of the other, more important factors, such as tonewood. Though the weight of the electric guitar is arguably the least impactful tone factor compared to others mentioned above, every little detail can make a difference. When deciding a guitar, it’s important to find one that sounds good and feels comfortable to play for you. The guitar weight is definitely something you should consider, as it affects the entire guitar playing experience. The general consensus among many guitar players is that lightweight guitars produce brighter highs and “open” sounding tones. Lighter guitars are more responsive because there is less inertia caused by the body when the guitar string is struck. This also tends to make lighter guitars more resonate in response to the vibration of the strings. One important thing to consider when choosing an electric guitar is the playability. Lightweight guitars are simply easier to play. Whether you’re standing up performing at a concert or just sitting in your home studio, you’ll easily be able to jam on a lighter guitar for long sessions. Lighter guitars are usually associated with modern, metal music. They typically have thinner necks that are meant for playing fast. Guitars that are heavier are often described as having a thick, fuller sound. For example, the signature tone of a Les Paul guitar is a very rich, fat tone. This is due the size and thickness of wood used to anchor the pickups and strings. It is also believed by many guitar players that heavier guitars sustain for much longer. In theory, heavy guitars have more mass and more mass equals more sustain. Though this is up for debate as to whether the difference is significant enough to influence your purchase decision. The one obvious factor to consider with heavy guitars is the playability. They are definitely more difficult to play. Plain and simple. If you take a Les Paul for example; they are chunky and not very ergonomic. This tends to be the case with many heavy guitars. If you play a lot of live gigs or long sessions in general, heavier guitars might not be the best option. They are less comfortable and tiring to hold in your hands for long periods of time. You’ll really just have to decide if the tone is enough to justify the playability tradeoff. Here is a list of 7 different popular examples of electric guitar weights, and notable properties that make each guitar unique. Keep in mind that the electric guitar weights listed are just an average. No 2 guitars are exactly identical, even if they are the same model due to slight differences in wood and how it was constructed. 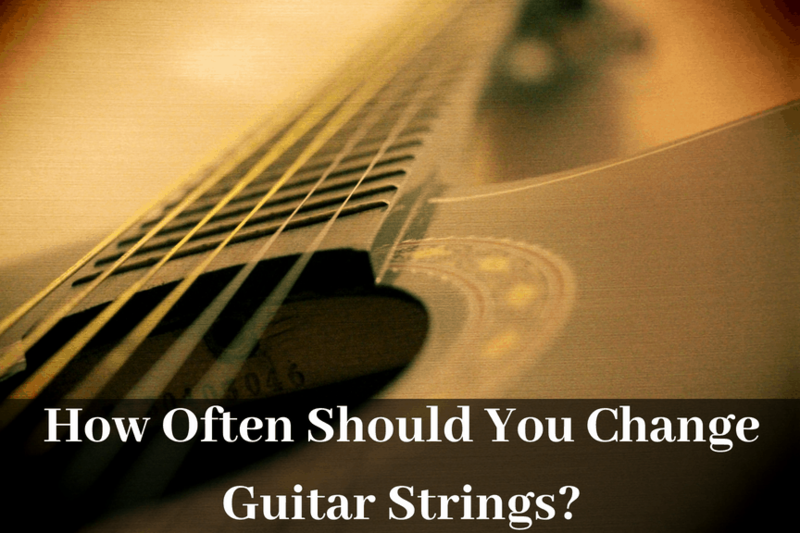 Hopefully, you’ll be able to find a guitar from this list that suits your play style. The Gibson Les Paul is probably the most iconic guitar in the world, known for being one of the heaviest. Les Pauls are made out of a thick slab of mahogany, which is one of the heaviest woods. A Gibson Les Paul will typically weigh anywhere from 9-12 pounds depending on the model. Back in the 1950’s-1960’s Gibson Les Paul’s weighed roughly 12 pounds. Around the 1980’s – 2000’s Gibson started releasing chambered models which allowed them to shave off 2-3 pounds, while still preserving its signature tone. Modern Les Paul guitars weigh approximately 9 or 10pounds, which still classifies it as a serious heavyweight. Though the weight of this guitar makes it difficult to play long sessions and shows with, many professional guitar players, such as Slash from Guns ‘n’ Roses, deal with it due to the fat signature tones that they’re known for. The Fender Stratocaster is also one of the most iconic guitars of all time along with the Gibson Les Paul. The average weight of a Fender Stratocaster is about 8 pounds. The weight can vary based on the type of wood that is used for the body. Fender Stats are typically made with either an alder body or a swamp ash body. Alder body guitars are usually a little bit lighter and are usually found in the older contemporary models from the 1980’s. The newer Deluxe Fender Stratocasters are usually made with swamp ash bodies, which are slightly heavier. If you want an all-around comfortable guitar, then you can’t go wrong with a classic Strat. It feels substantial in your hands, while not being too heavy to the point where it’s uncomfortable to play during long sessions. The Ernie Ball Music Man weighs in at about 6 pounds, making it one of the lightest on this list. It is clearly a modern style guitar meant for shredders. The shape is very sleek and comfortable in your hands. The purpose of this guitar’s design is to completely get out of your way as you play. Its lightweight form factor allows you to play it for extremely long sessions without tiring you out. Its body is made out of basswood, which is one of the lightest woods. I personally own Majesty and must say that it’s a complete joy to play. The Ibanez RG Prestige RG652 weighs about 7 pounds. The guitar’s body is made out of ash, which is a fairly lightweight wood as well. Ibanez as a brand is known for making guitars that appeal to metalheads and fast playing shredders. As a result, their popular RG line of guitars will typically be light and comfortable. Ibanez is also famous for their extremely thin wizard guitar necks, which also contributes to the light weight of their guitars. The PRS Custom 24 weighs about 8.5 pounds, making it one of the heavier guitars on the list, next to the Gibson Les Paul. Its body and neck are both made out of the mahogany and it has a carved maple top. The PRS design has a classic look, but with some modern elements to help improve playability, such as its shape and cutaways. It’s definitely a heavy guitar, but not quite as chunky as a Gibson Les Paul. It’s a good compromise if you want a guitar that produces a rich tone but not a fan of the blocky shape of a traditional Les Paul. The Fender Telecaster typically weights about 7.5-8 pounds. Its body is made out of alder and uses a maple neck with a maple or rosewood fingerboard. Its weight is fairly similar to a Fender Stratocaster. The weight of this electric guitar is right around the sweet spot where it’s not too heavy, and not too light. The playability on Telecasters is excellent, which is to be expected from a Fender guitar. If you’re interested in the signature twang sound for country or blues, then you can’t go wrong with a Fender Telecaster. The Strandberg Boden is an interesting example as it is a very modern take on an electric guitar. 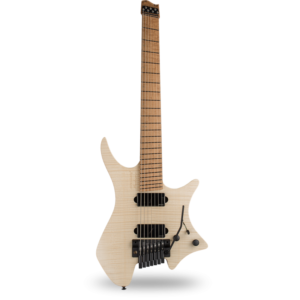 This Strandberg guitar weighs about 5 pounds, making it the lightest guitar on the list. It has a chambered swamp ash body with a maple neck. The cool part about the Strandberg is that it is a headless guitar, meaning it does not have a headstock. This makes the guitar noticeably lighter. This guitar was designed with playability in mind, allowing you to rest it comfortably in any playing position. The fact that it’s such a lightweight guitar means it’s a great option for those who play long sessions and gigs. I hope you enjoyed reading this article. 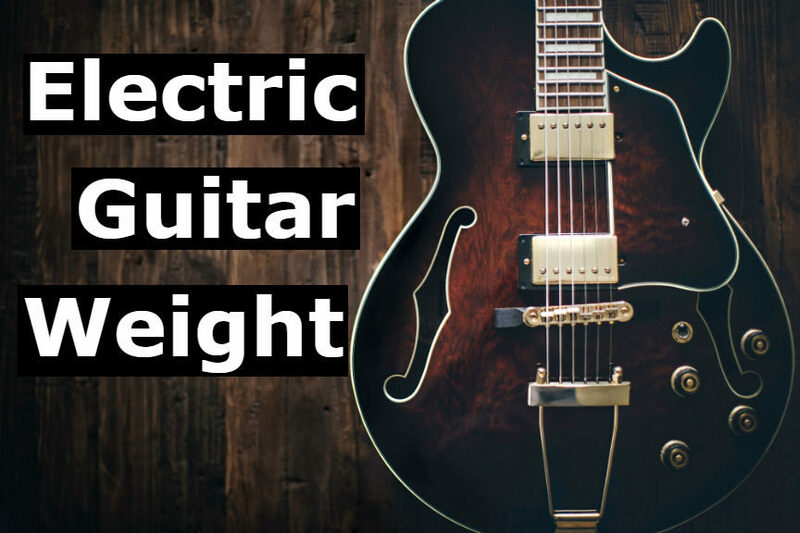 Now that you’ve read this post, hopefully, you have a better understanding of the significance of electric guitar weight. 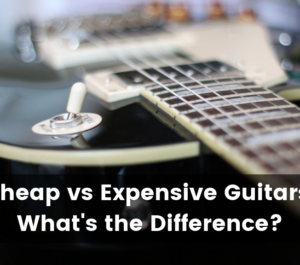 When you’re picking out your next guitar, make sure you understand the differences between light and heavy guitars so you can determine which is right for you. Be sure to leave a comment letting me know how much your guitar weighs. I’d love to add it to this growing list. For more helpful guitar articles just like this, be sure to follow Guitar Advise.